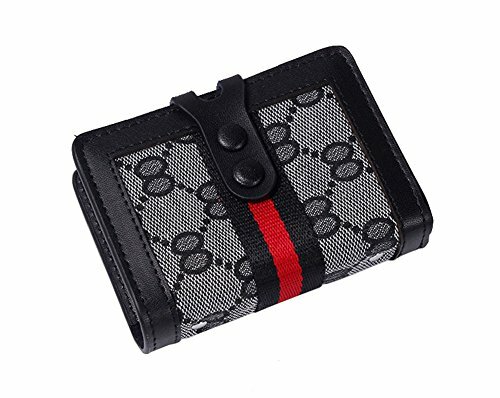 Stylish, elegant, noble is the characteristics of this card holder. It not only meets your daily use, but also enhances your quality of life.We hope it will give you a different experience. 1. Measurements refer to body size, size may be 2cm/1inch inaccuracy due to hand measure. 2. Color may be little different due to monitor, thanks for your understanding.